The VinFast Klara is an electric smart scooter created by a Vietnamese EV company that is founded by Vingroup, one of the biggest companies in Vietnam. 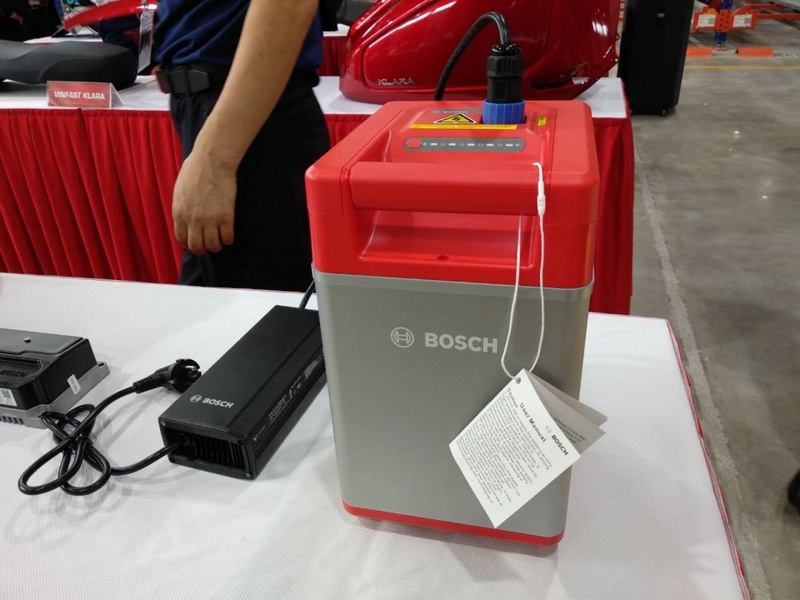 The scooter is manufactured in Vietnam in cooperation with Bosch Vietnam. 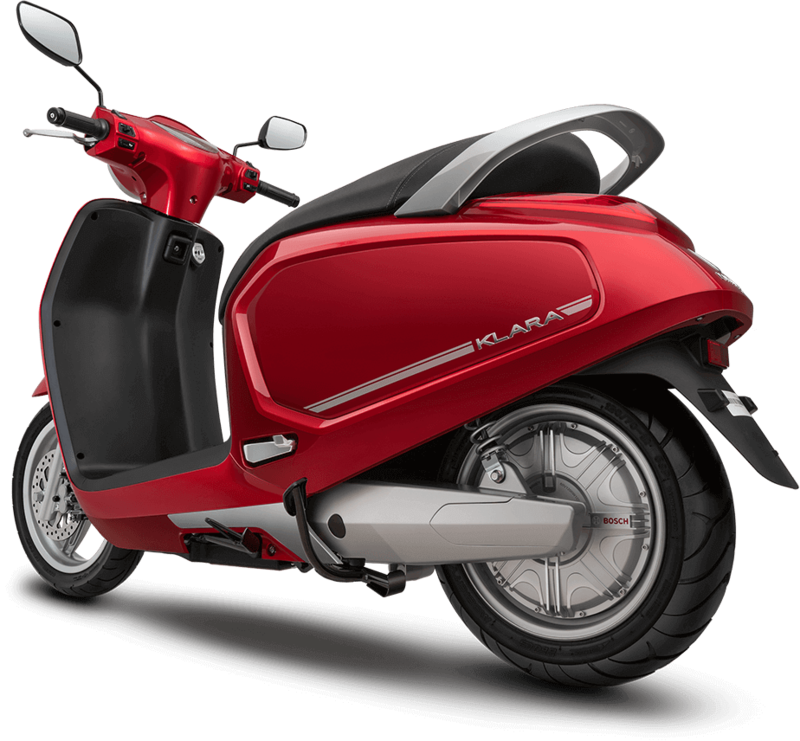 The Klara is a high quality electric scooter with a unique modern design. 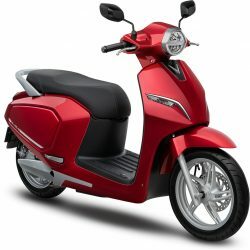 The scooter is powered by a 1,200 watt Bosch electric motor and battery package providing the scooter with optimal reliability. The scooter has a 22.8 Ah removable Lithium battery made by Bosch and LG. 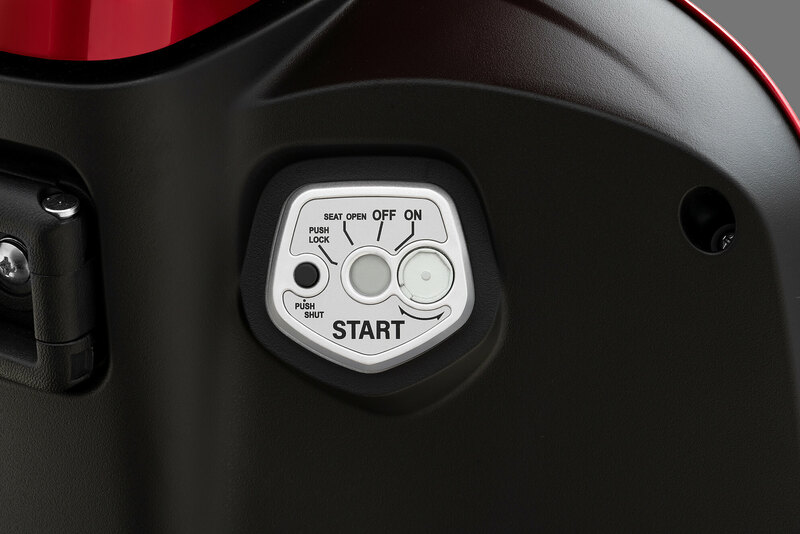 The battery provides the scooter with a driving range of 80km. 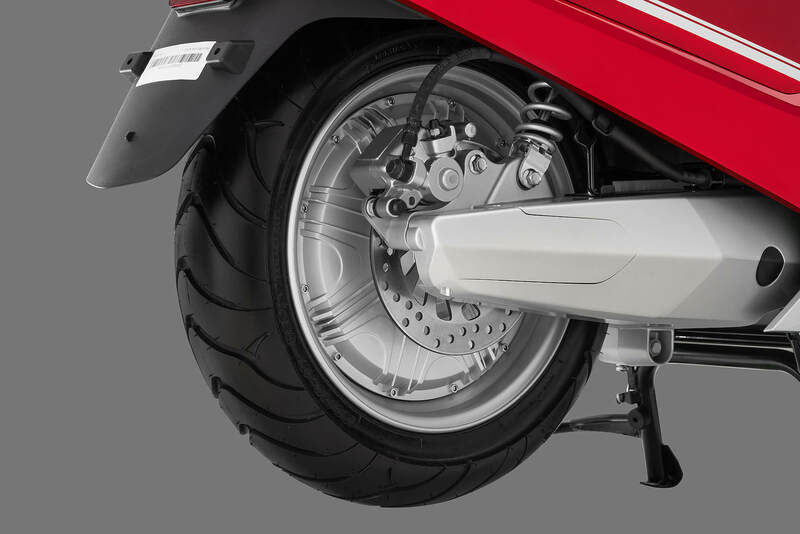 The Klara is a true smart scooter. 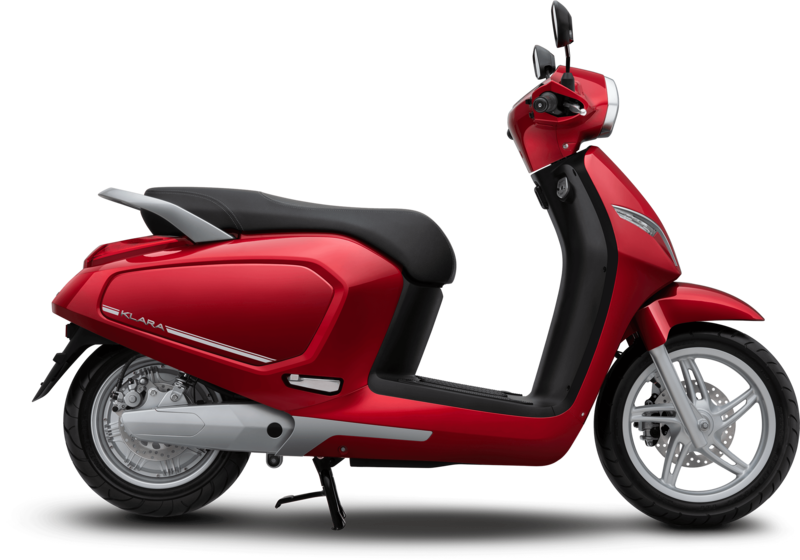 The scooter is equipped with 3G, Bluetooth and GPS connectivity and connects to a smart phone. 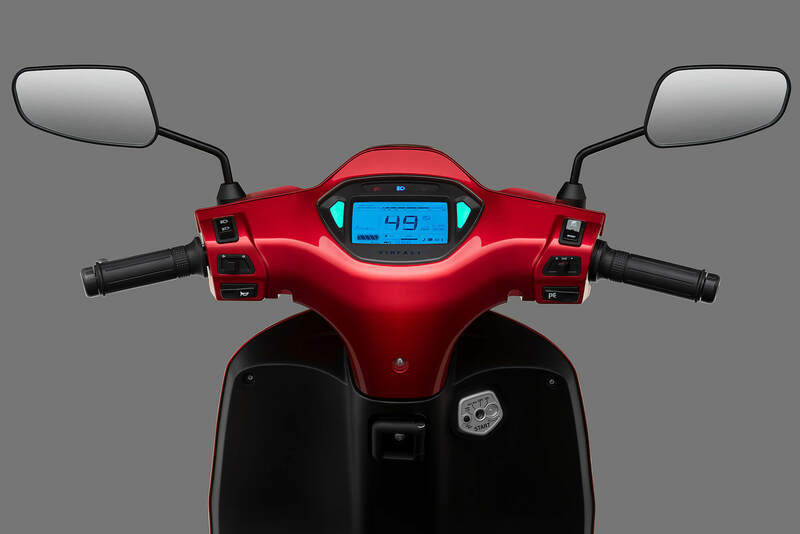 Everything from battery monitoring to GPS to ride history, the Klara app keeps the driver connected and up-to-date with the whereabouts of the scooter. 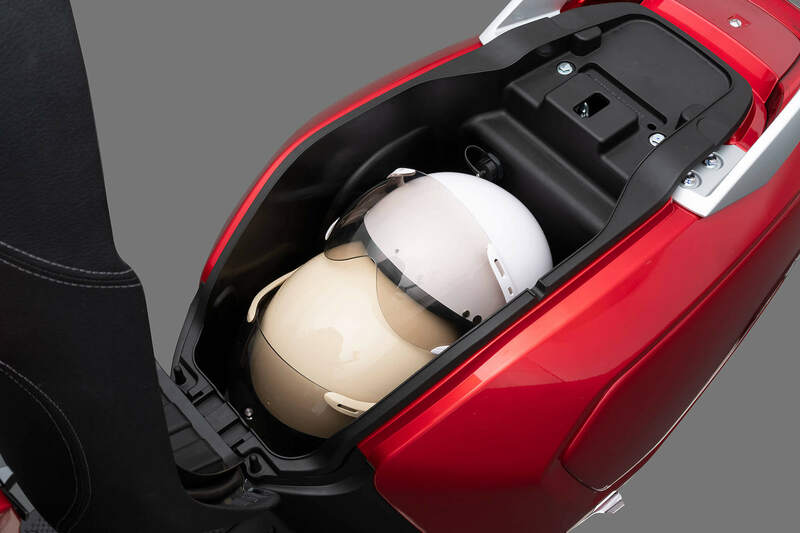 The buddy seat provides space for 2 helmets and a laptop. 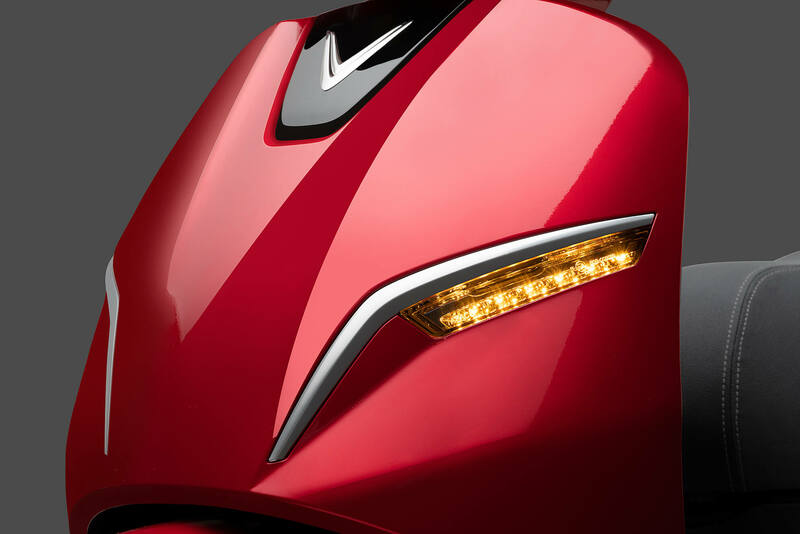 The scooter has front and rear disc brakes and LED lighting units.